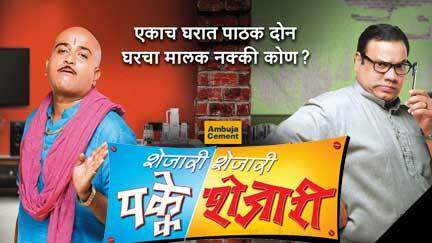 Watch Marathi Comedy Serials online. 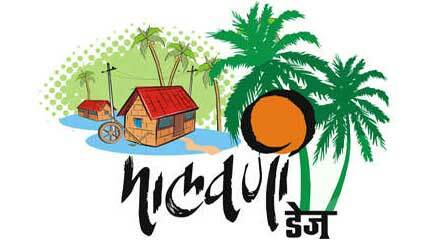 Watch your favourite Marathi comedy TV serials Kukuchku, Ambat Goad, Constable Kamna Kamtekar, Malwani Days, Madhu Ithe Aani Chandra Tithe, Shejari Shejari Pakke Shejari and more such Marathi serials online for free. Episode 2 - Austerity measures in the family. 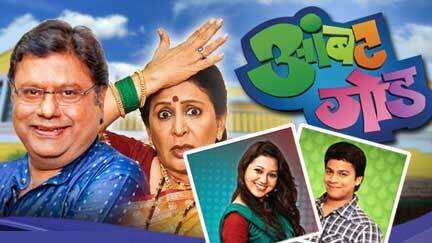 Episode 3 - Kumarbhau is prematurely retired.